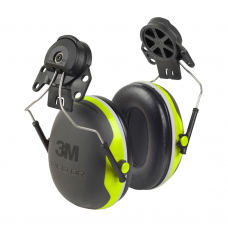 Peltor make a fantastic range of safety protection eye and head gear designed to keep you protected when working with power tools or in situations with dust and debris. 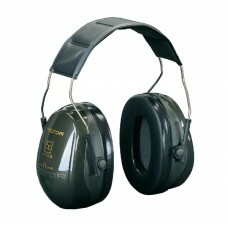 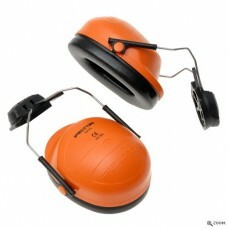 Their range includes peltor ear muffs, the peltor hearing protection range, mesh visors and safety glasses. 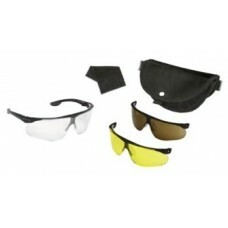 Specifically designed for the safety protection market their range is cost effective whilst still being highly effective for tough working environments.